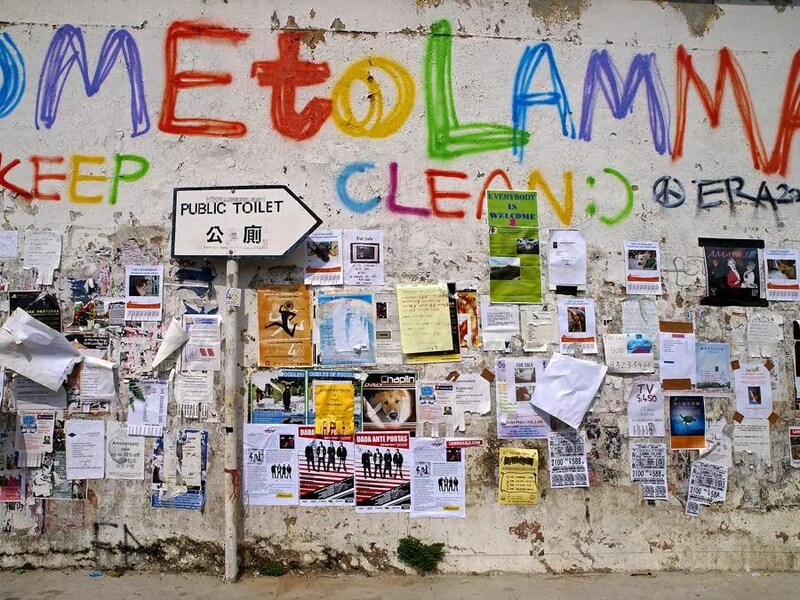 Lamma Island, a.k.a. Pok Liu Chau, is the third largest island in Hong Kong. It got its Chinese name “南丫” (meaning Y at South) from its location at South and fork shape on the map. 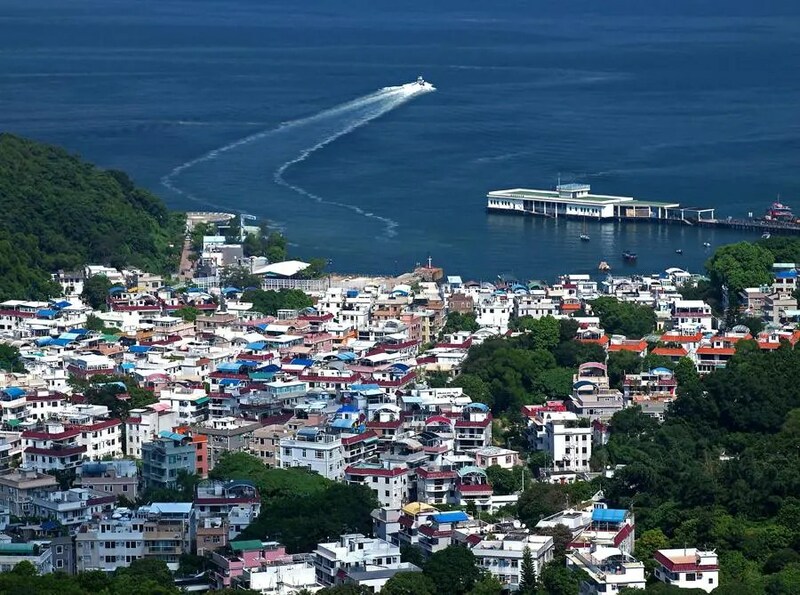 “Lamma” is just a colloquial pronunciation of its Chinese name “Nam ah”. Chow Yun-fat, the renowned Hong Kong actor, was born on this little island. Unlike the first (Hong Kong Island) and second largest island (Lantau Island) in Hong Kong, Lamma Island today is still a fishing village and full of outdoor adventure spots. People usually come here by ferry for a day trip and enjoy seafood. There are also a lot of apartments for rental for tourists who want to stay longer. 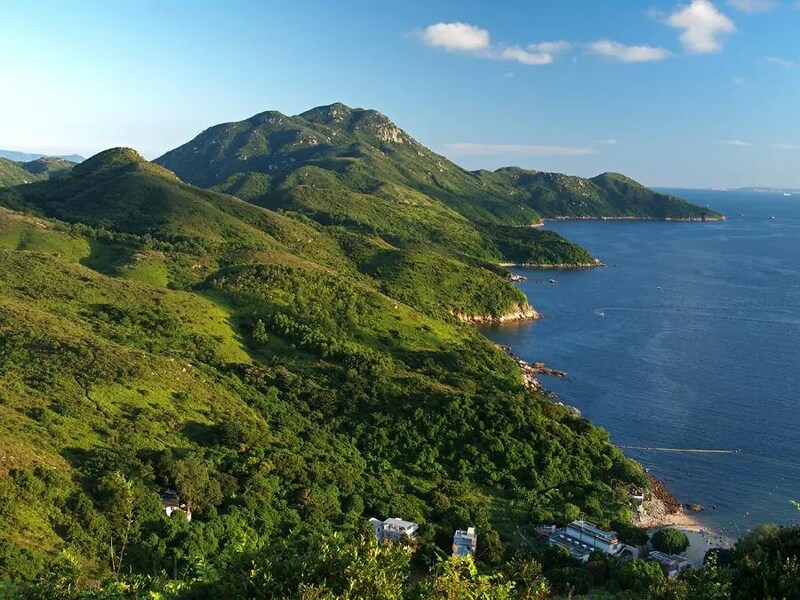 For hikers, the south of Lamma Island has remained undeveloped and is full of adventures. Ling Kok Shan Hiking Trail is good for families to explore rustic old villages and pleasant coastal scenery. Mount Stenhouse, the highest hill on the island, has many sensational views of weird stones natural wonders. It is suggested you follow a good tour guide to explore this area as there are no clear signposts on the way. As the economy grew very fast in 1970s, many young islanders moved to Hong Kong Island to make a living. But today, as Lamma Island become a popular weekend resort for Hong Kong people, tourist businesses bring prosperity back the island again. Today, the tourist region on the island has been transformed into laid-back multicultural community with a blend of Western and Chinese island life. 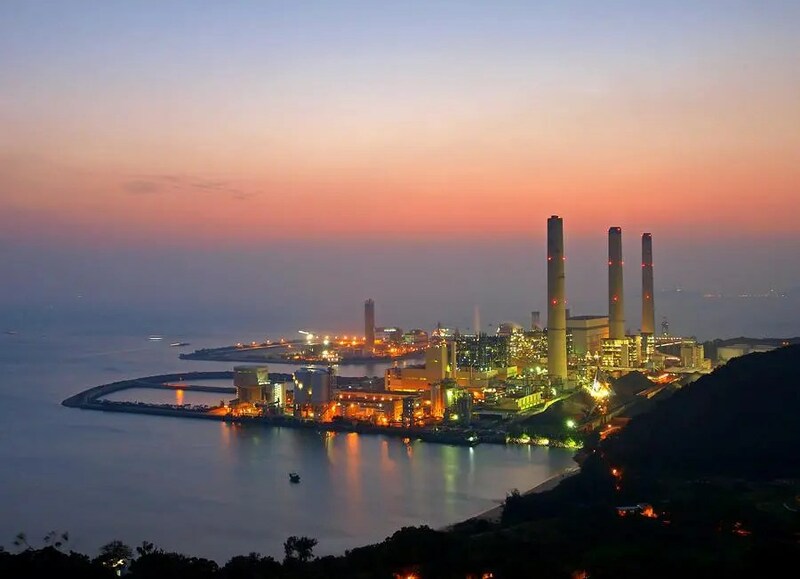 The three chimneys of Lamma Power Station can be seen from many hills in Hong Kong. Take regular ferry from Central Pier to Yung Shue Wan and Sok Kwu Wan.